We want you to have HOPE - Take a small step today to have a better tomorrow. 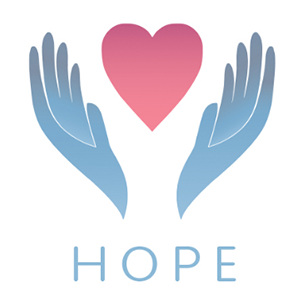 At HOPE Therapy and Wellness Center, we understand that asking for help is often the hardest part of getting the assistance you need and deserve. We offer a confidential online intake process that allows you to seek assistance from the comfort and privacy of your own home. Are you located outside of Fairfax, VA? No problem! We offer phone and videoconference therapy sessions at no additional cost. We also provide FREE 10-minute intake consultations via telephone or in our office – whichever is more convenient for you. Everyone should have the benefit of premier, quality therapy support when he or she needs it. Delaying therapy can have devastating consequences. Worrying about how you will pay for quality care can also be detrimental, but wading through all the paperwork can be stressful. To help people just like you get the help they need, HOPE Therapy and Wellness Center participates with most insurance companies. We also help people navigate their benefits packages to receive the quality care they need without the hassle and stress. Click the link below for more information about insurance coverage.